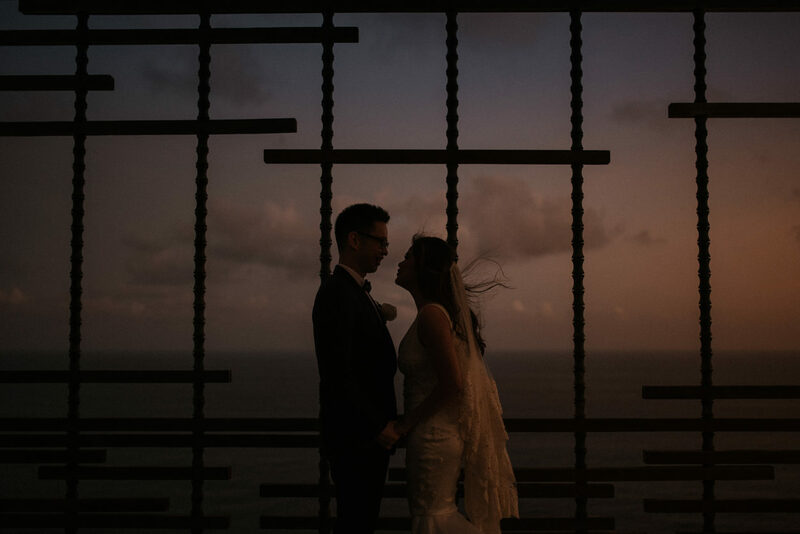 Words to describe this wedding is traditional yet sophisticated, the wedding of Sung and Michelle take us to a dreamy place with culture and tradition that is deeply rooted at Alila Uluwatu. I bet you can all see how madly in love they are with each other, the glance, the touch, the emotion, it is all there. Congratulations to Sung and Michelle, glad to be a part of your special day!